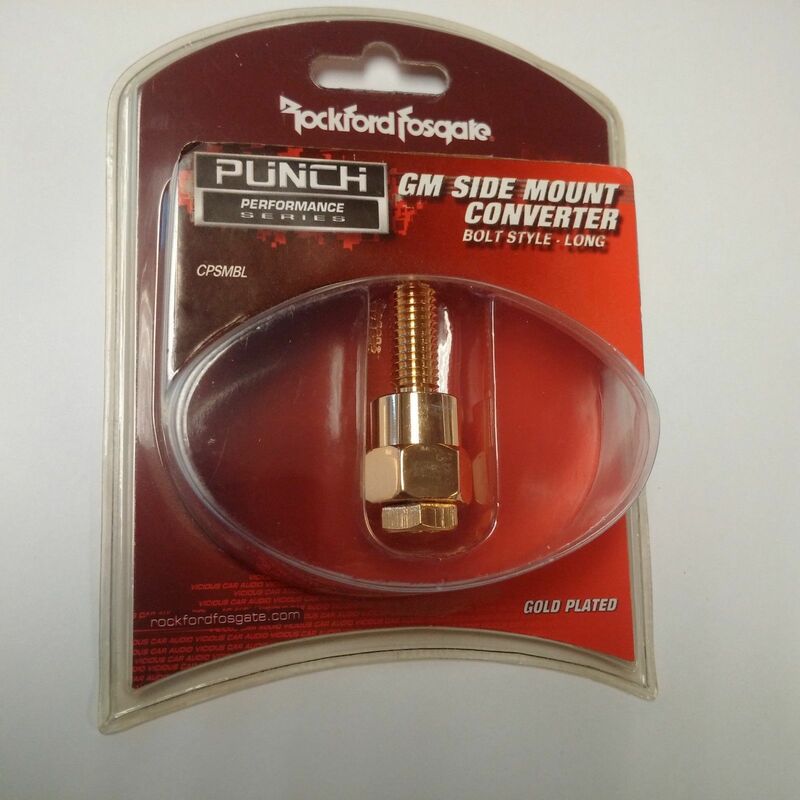 This item is selling for $8.99 on eBay. 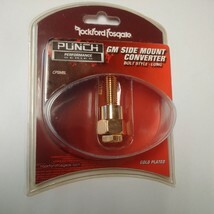 Platinum plated, for GM vehicles with dual power connectors. Allows for additional power or ground connections.